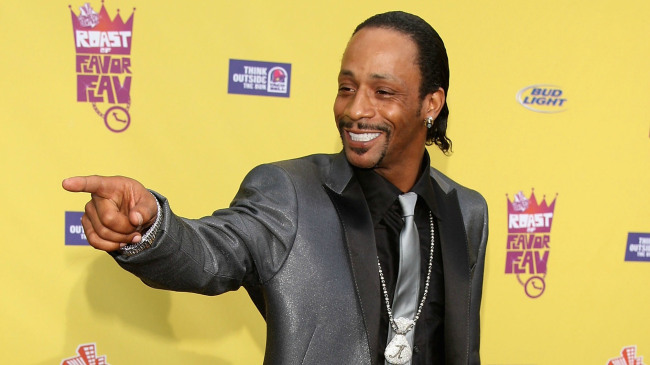 *Katt Williams is back with a vengeance. Other cast members include Lindsay Lohan, Mike Tyson, Heather Locklear, and Charlie Sheen. The flick will be directed by Malcolm Lee and scripted by David Zucker. About his issues with Faizon, last week police questioned the comedian after he allegedly pulled a gun on him outside a Hollywood nightclub.